The UKZN 3rd year African Music and Dance students of 2019 presents Group 3’s concert under the theme: The Clash of African Genres a diverse, multi-cultural, and unique lunch-concert that explores some parts of the continent and content composed and arranged by the students. Be sure to come see the diversity of Africa in song and dance. 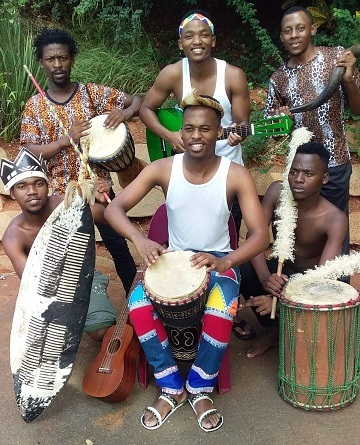 The Clash of African Genres takes place from 12 noon to 13h05 on March 27, 2019, at Howard College Theatre, University of KwaZulu-Natal (UKZN). Admission is free!